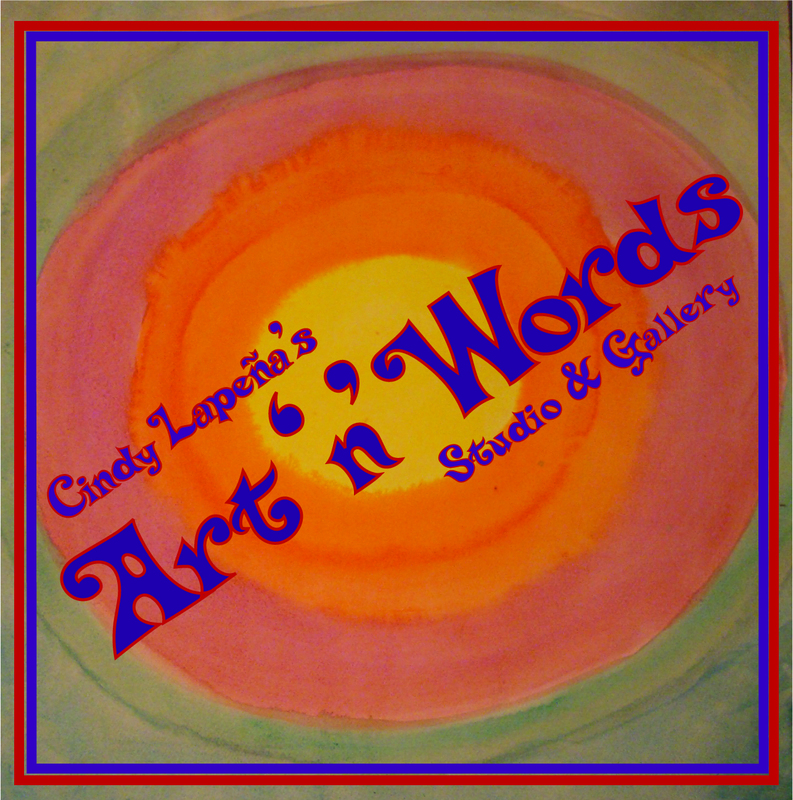 Art ‘n’ Words helps you achieve your little corner of Heaven on Earth by teaching Creative Expression through Art, Speaking, and Writing and sharing the beauty of those creations with others. This entry was posted in Art 'n' Words and tagged a corner of heaven on earth, Art 'n' Words, Art 'n' Words Studio & Gallery, Heaven in Art, Mission, PEI Heaven on Earth. Bookmark the permalink.